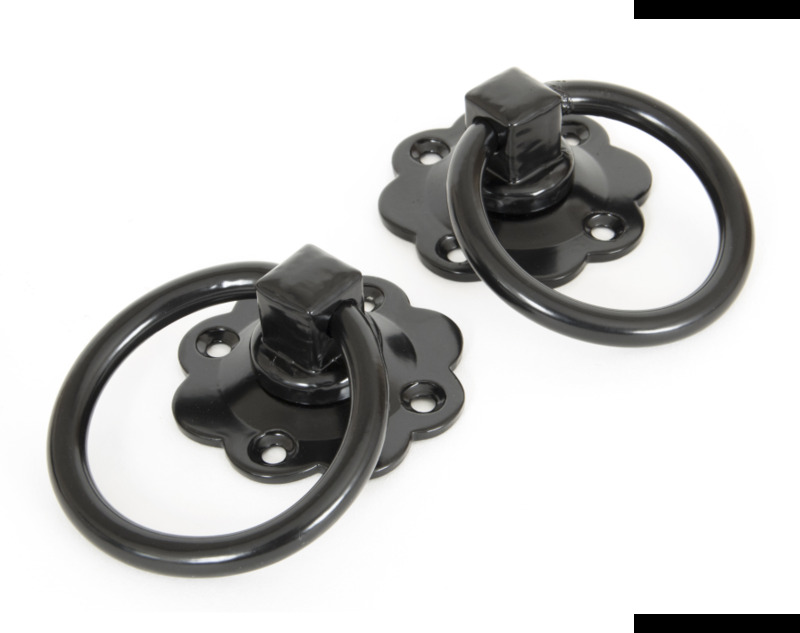 A Traditional looking ring turn set which is ideal for many doors around the home. Comes complete with two ring handles, an 8mm spindle and all matching fixings. Use in conjunction with 4" or 5" tubular mortice latches.